As we move into an age where marijuana is becoming legal for medical and even recreational purposes, more and more patients are asking themselves a very important question: How do I talk to my child about Cannabis use? Obviously, the answer depends on the age and temperament of your child — but based on my experience as both a doctor and a parent, I’ll try to present some helpful, practical guidelines for handling conversations about medical Cannabis in a frank, open, age-appropriate way. As a parent, you already know that children are naturally curious information sponges. Like it or not, children whose parents use Cannabis medically are going to become familiar with it eventually. I have a 12-year-old daughter. As a “Pot Doc” (and parent), much of my thinking comes from wrestling with how to teach her about this stuff. I talk to my daughter openly about Cannabis’ medical applications, the ever-increasing pool of data that supports the legitimacy of medical usage, and the relief that patients get from using it properly. I think she’s starting to understand how tremendous the health benefits of medical marijuana can be for certain people and conditions. Of course, parents aren’t the only authority figures children learn from — for better or worse. In addition to what you tell your child, you should also be aware of messages your child is getting from your community. My daughter’s otherwise progressive school system has a drug and alcohol program called AWARE, which is run by our town police department. Not surprisingly, they’re lumping Cannabis in with all other illegal drugs, making no accommodation for its legitimate, legal, medical uses. Needless to say, I disagree with their out-of-date, black-and-white presentation of the issue. If you find yourself in the same situation, I suggest you counter any questionable external feedback with your own discussions of proper use of Cannabis. The first study looked at teenagers who smoked marijuana and triumphantly concluded, “A-ha! Look, their memory areas aren’t lighting up as we’d expect. 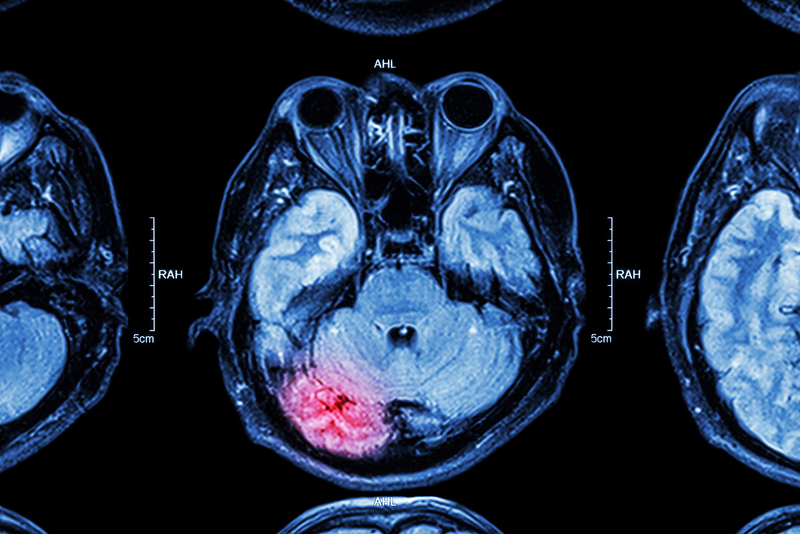 This must be bad.” In reality, this data alone just doesn’t prove that Cannabis is what actually caused these teens to have less activity found on these MRIs. As the adage goes, correlation does not imply causation. The second study was a bit better. It used the same functional MRI technique, looking at both adults and teens, and compared each person against themselves over a prolonged follow-up. The second study also compared each person against a matched similar person who did not use Cannabis. In this case, researchers found no difference in the area which lit up before and after, nor did they find any difference between the similar individuals. While this seems more reassuring and comprehensive, again the results are flawed. This second study, like the first, included only about 30 people in each group — a tiny sample size which is not statistically sufficient to draw any serious, repeatable conclusions. Moreover, the whole idea of functional MRI as a stand-in for brain function changes is inherently flawed. We’re not really interested in what lights up, so much as determining the actual effect on intelligence, memory, feelings, drive, and other psychological factors. Let us also remember that Cannabis has been used worldwide for millennia (mummies from 6000 BCE have been found in possession of Cannabis seeds) and that the current prohibitions are only about 70 years old. It would seem logical that if Cannabis were truly harmful, we’d have ages of anecdotal evidence… and yet we do not. On top of that, one also has to consider the artificial social forces that drive certain users into the shadows: given its current illegality, just how many Fortune 500 CEOs might use Cannabis, but will never come forward to admit it? We’ll never know. Before you call me a hypocrite, this is purely a risk-benefit analysis. Remember that the adolescent brain is still growing and evolving in ways that adult brains are not. Adolescents face learning and emotional challenges that adults do not: most of us have finished school, figured out how to date, and have outlived at least the worst of our pimples. Adolescence is, by definition, an oppositional and transitional time. Teens define themselves by what they’re against — most often their parents. 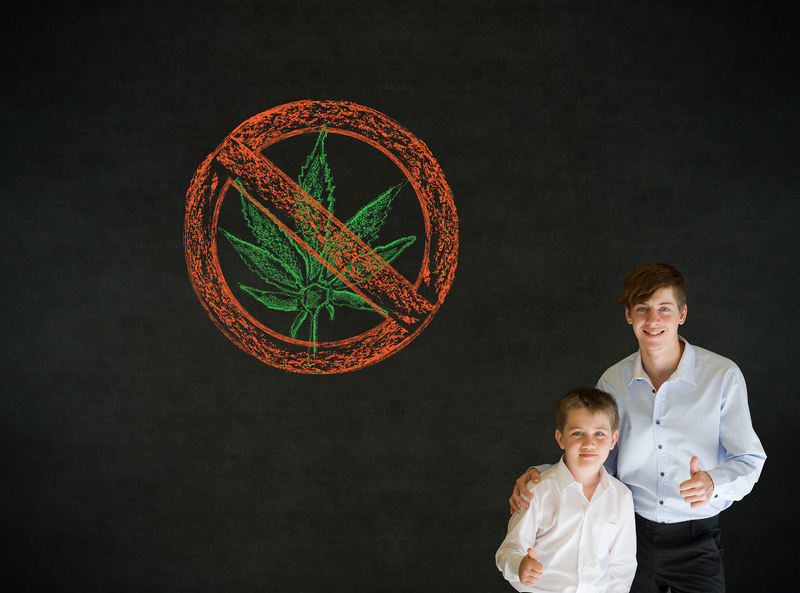 If parents maintain that Cannabis isn’t acceptable for children, some teens will try it. If, on the other hand, you allow Cannabis use, the concern (without evidence at present) is that kids will have to try something that has real health risk, like heroin or cocaine, instead. While this may, indeed, be fear-mongering to parents, the downside risk here is that your teens will resent you and call you a hypocrite, which they’re most likely going to do anyway. So: what is the “right age” to begin using Cannabis, whether recreationally or for health benefits? I don’t think there is a clear answer. There’s robust evidence that our brains continue to develop into our mid-20s. On the other hand, it’s likely your direct control over your child’s behavior will wane substantially by age 18, and it may be more important to your ongoing relationship to be honest and accepting of their decisions at that age. If you’re living with a serious health condition or are undergoing chemotherapy, medical marijuana may be able to offer relief. Call me at (617) 477-8886 to talk about your options.